Date: Dec 6 2018, 10:30 a.m. - 11:30 a.m. This program is designed for children ranging in age from 3 to 5. 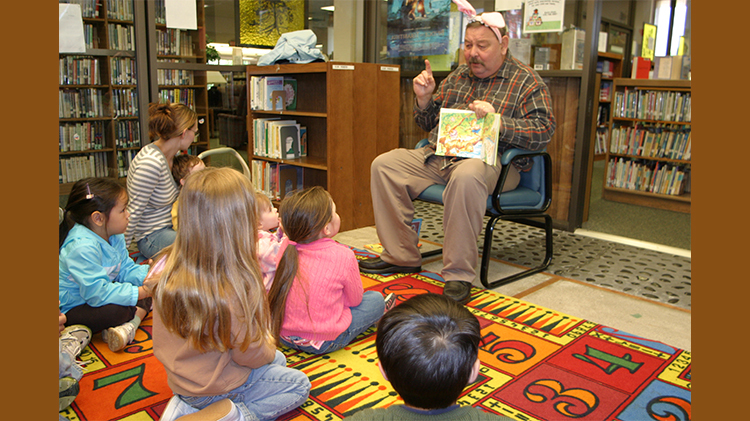 Children listen to stories and participate in a range of activities.